The company has passed the certification of ISO9001:2008 Quality Management System. 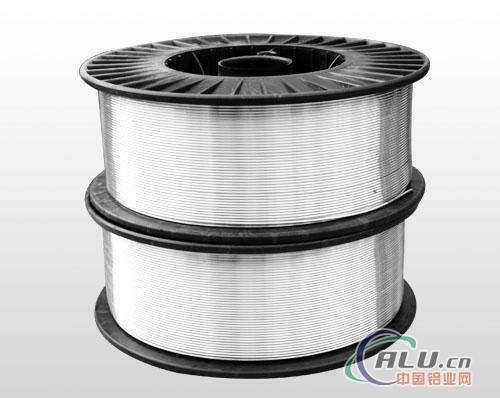 Aluminum and Aluminum Alloy Welding Wires are applied to AC argon arc welding with no use of any welding flux. We suggest that you don’t use CO2 protective welder to weld. SAL4047 is oxygen welding with use of welding flux. Features: Aluminum content≥99.7%, good corrosion resistance, high thermal and electrical conductivity, good machinability and good color matching after anodization. Use: Ship, locomotive, chemicals, food, sports apparatus, power, etc.